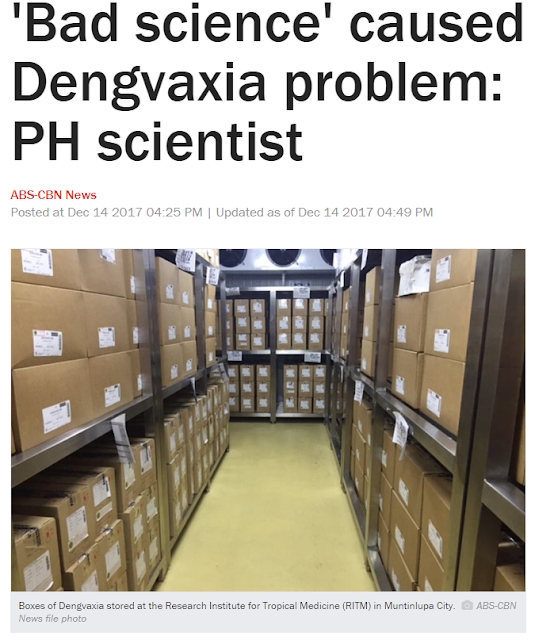 With regard to the dengue vaccine fiasco, Antonio Dans, a scientist at the National Academy of Science and Technology in the Philippines, places the blame on "bad science". The phrase "bad science" actually appears on a book by Ben Goldacre. The complete title is "Bad Science: Quacks, Hacks, and Big Pharma Flacks". Unfortunately, with a small twist, the phrase can be easily misunderstood as "Science is bad". What Goldacre's "bad science" really refers to is neither insufficient information nor honest errors, but misconduct. 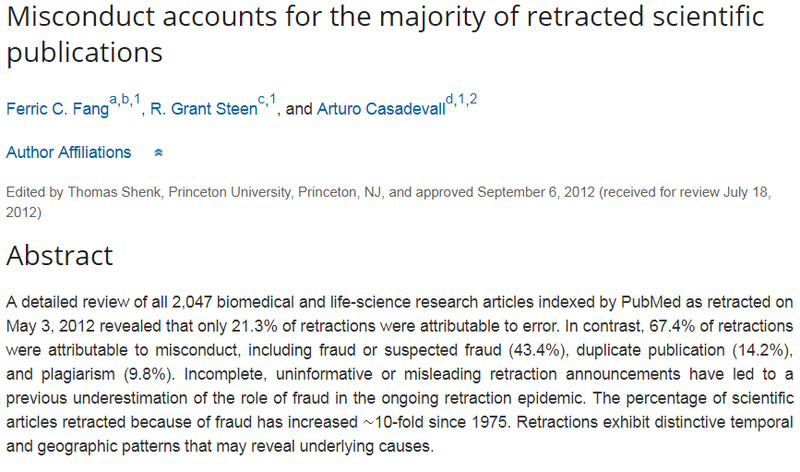 A study published in the Proceeedings of the National Academy of Sciences of the United States of America finds that majority of retractions in peer-reviewed literature can be attributed to misconduct. 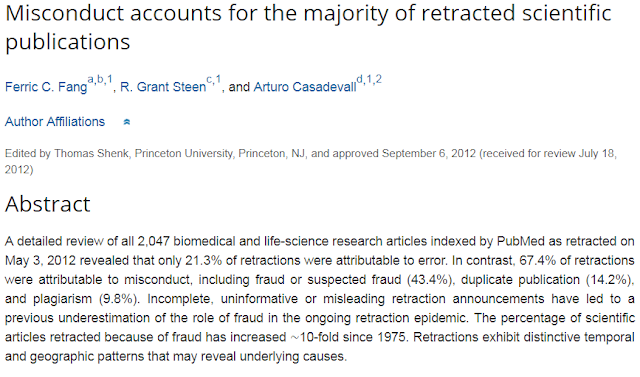 Blaming "bad science" therefore may not be correctly informing the public especially when "bad science" is really a misconduct. The former president of the Philippines, Aquino, testified recently in front of the Senate regarding the dengvaxia problem. 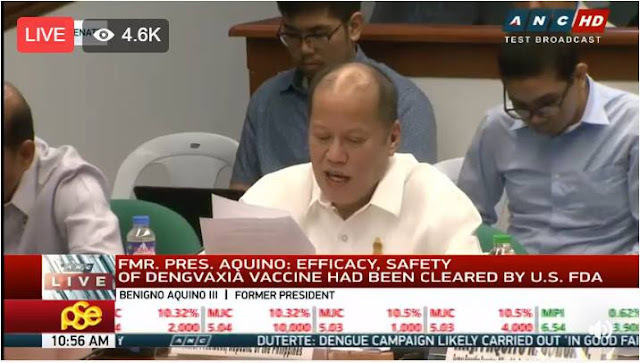 In his testimony, Aquino makes the claim that the vaccine passed through the United States Food and Drug Administration. There were no clinical trials in the United States for the obvious reason that there had not been enough dengue cases in that country. 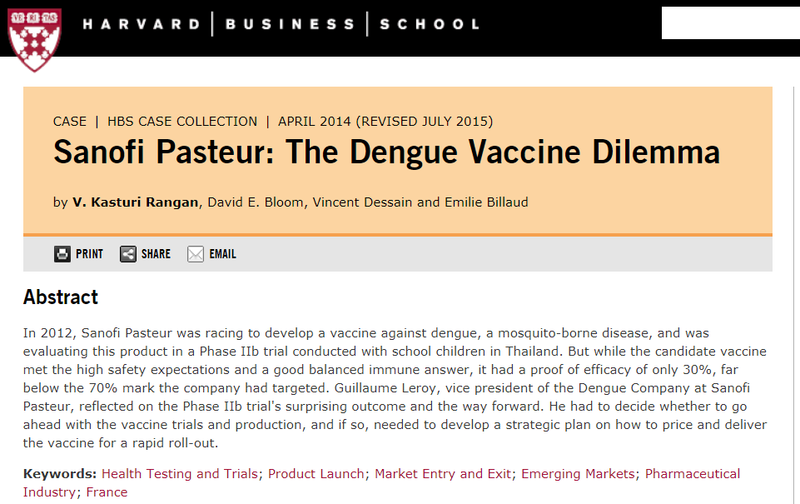 The US National Library of Medicine did list the Dengvaxia's trials on its site, but this listing was in no way providing an imprimatur to the clinical trial. The disclaimer is clearly visible. It states, "The safety and scientific validity of this study is the responsibility of the study sponsor and investigators. Listing a study does not mean it has been evaluated by the U.S. Federal Government." Misinformation is misconduct. And we should not use "bad science" as a euphemism or excuse. When a bad decision is made, we must call it a bad decision. We should not call it "bad science". A misconduct is a misconduct.